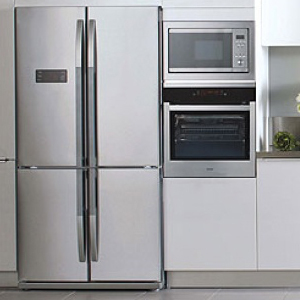 Quality is never an accident, it is always the result of intelligent effort - John Ruskin Kleenmaid appliances were first made available in Australia in 1984. Since 1984, Exceeding Expectations has been the driving force of the combined worldwide network of designers and engineers who manufacture Kleenmaid appliances. Today our own technical team—with more than 35 years experience—demand excellence in every product bearing the Kleenmaid name. There are more than 1.2 million Kleenmaid Appliances in service in Australia today. The Kleenmaid appliance range is the result of this unique, global collaborative effort.